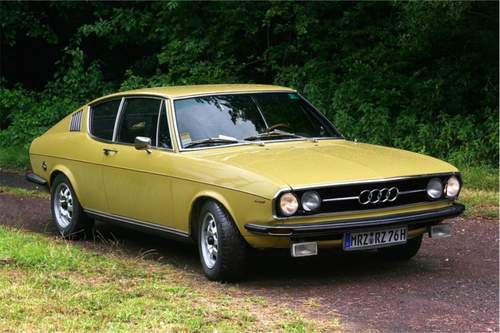 Tradebit merchants are proud to offer auto service repair manuals for your Audi 100 - download your manual now! Audi has been in the auto industry for over 43 years, building such cars as the 177 horsepower, 2006 Audi A8 2.0 TDi and the 2009 S6 Avant 3.0 TDI Quattro. Whether you have problems with your 2006 A8 or you have a 2009 S6, you are going to need a decent repair manual to maintain it properly. Explore our comprehensive list of Audi manuals.